Who is Las Vegas Lori? Lori Ballen is a NEAR native of Las Vegas. Although originally born in a small town of Ohio and then spending a few years combined in Seattle, and Loveland, Colorado, Lori has been in Las Vegas since she was 5 years old. She attended Helen Marie Smith and Rose Warren Elementary, followed by Booker 6th grade center, and then on to Von Tobel Jr. High School, and finished at Rancho High School in 1989. Yes, This puts Lori in Las Vegas for around 40 years. Combined with her husband Richard, they have spent over 80 years in the Las Vegas Valley. Lori and Richard raised their 4 daughters in Summerlin (the Northwest area of Las Vegas) and are proud of the contributions they have made to the city by offering employment to so many through their multiple businesses. Lori now owns on of the top real estate teams in Las Vegas called The Ballen Group at Keller Williams Realty Las Vegas Summerlin (and Henderson Too) and can be reached at 1-800-805-8354. “Las Vegas Lori” publishes local blogs and directories and leads local Facebook groups for the locals. 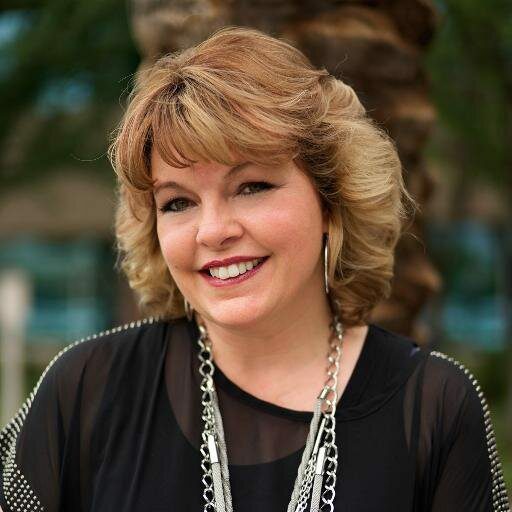 In addition to Las Vegas Real Estate, Lori is a Digital Marketing Strategist specializing in Search and Social. Known for her “keeping it real style”, what you see is what you get. A business coach and trainer for internet marketing, Lori is a “no frills”, all substance kind of leader.